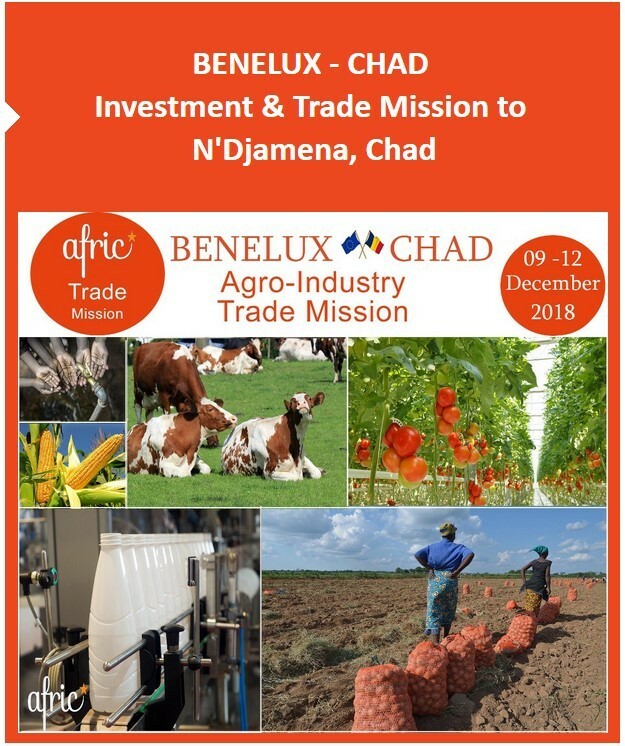 Join us at the 4th edition of Benelux Agro-Industry and Investment Trade Mission to N’Djamena, Chad. Organised by Afric in cooperation with Chadian Presidency, the Chadian Ministry of Agricultural, Chadian Investment Agency (ANIE), Chadian Ministry of Trade, Chadian Consulate in The Netherlands, Dutch Embassy in Soudan, Chadian Embassy in Brussels, the Chadian Chamber of Commerce (CCIAMA), NAFTC-Africa, Sanec, CBL-ACP, AWEX. In the presence of politicians, private sector representatives and international organizations, conferences and round tables will be organized. 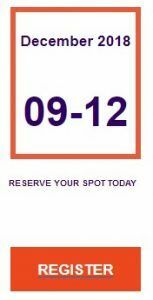 Several themes will be addressed in a warm and relaxed atmosphere. They will enable the European delegation to meet the set of actors of Chadian agricultural, Water and Energy sector. You will benefit from interventions of politicians, economists, businessmen, women and personalities who have already managed to settle their presence in African continent, or in Chad. This business trip will allow you to understand Chadian business environment, it will allow you to sign business agreements both public and private, or to settle the foundations for a future partnership. This trade mission aims to promote mutually beneficial partnerships between European and Chadian public and private sectors. This Trade Mission is limited to a maximum of 30 European participants. The mission addresses carefully selected themes, such as, agriculture, livestock, water, energy, finance and business opportunity development.